Every year, at about this time, I start dreaming about all the things I’ll get done during Term 6 when my exam classes have gone. With both Year 13 and Year 11 heading off I should actually get a reasonable amount of time to get stuck in to something and this year is a biggie. I want to sort out our assessment strategy for KS3 and KS4. 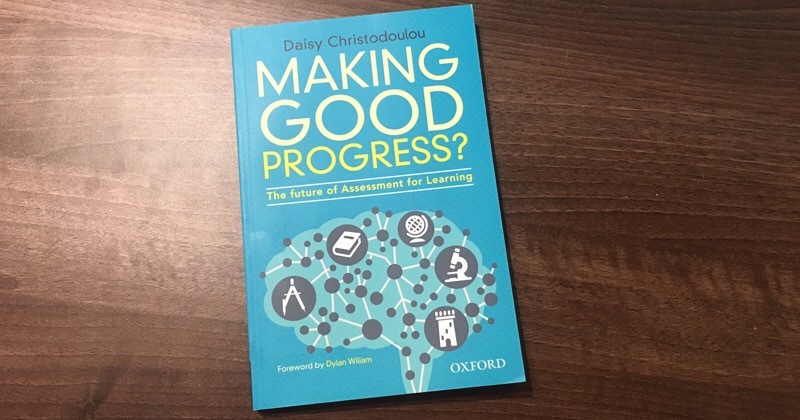 In preparation for this I’ve been rereading Daisy Christodoulou’s Making Good Progress? and it’s led me to a few conclusions and some early plans. Nationally, the current situation is a bit of a mess. National Curriculum levels have gone at KS3 and changes to GCSEs mean we are in the dark about grade boundaries or standards expected for each grade. This is where are at the moment and these are my concerns. All pupils are given a target grade for each subject on entry at Year 7. These grades are based on their KS2 data and are set to mean that their progress would be in the top 20% nationally. I have no issue with the target but I do worry that them having this target on entry puts a lid on aspirations. I wrote about that here – Targetting What. We report 3 times a year whether pupils are on track for that final grade. This means that not only do we need to have an idea of what each GCSE grade looks like, but we need to know what “on track” looks like over 5 years. 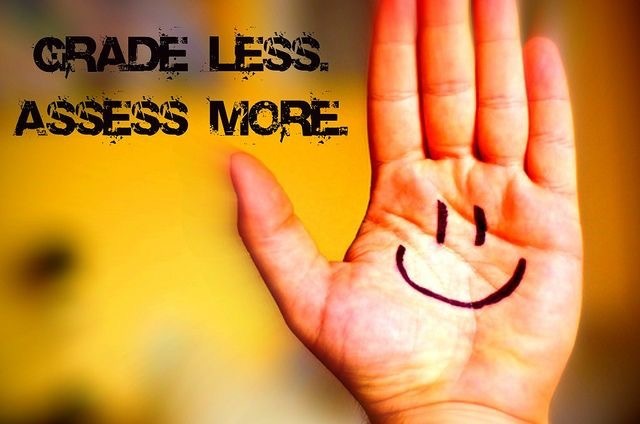 Do you know what pupils need to do for a Grade 6 in your subject? Do you know what it would look like when they are in Year 7? No. Me neither. At KS3 we assess at the end of each topic to see what pupils can do with what they have learnt. As tasks, they are perfectly good applications of knowledge but I’m not sure they tell us anything much as an assessment. At KS4 we use a combination of past exam papers (which have grade boundaries we convert from letter grades to numbers) and specimen papers. We use a wide range of formative assessment but it is very ad hoc. To inform us what our pupils know and can do so that we can adjust our teaching. To make summative judgements to check the progress that is being made. We need to plan in more formative assessment that follows Christodoulou’s 4 principles; specific, frequent, repetitive and records only raw marks. We need to avoid making summative judgements about progress based on this. This can usefully take the form of multiple choice tests, quizzes and quick skills checks. They should include spaced practice to encourage retrieval. We need to stop pretending we can write a criteria for GCSE grades (for which there will never be set boundaries) and even worse, to pretend we can work the grades down for expectations for different years. We can come up with the key knowledge and skills that they should be able to demonstrate by the end of each unit. We can use these lists to record progress in a binary can/can’t. 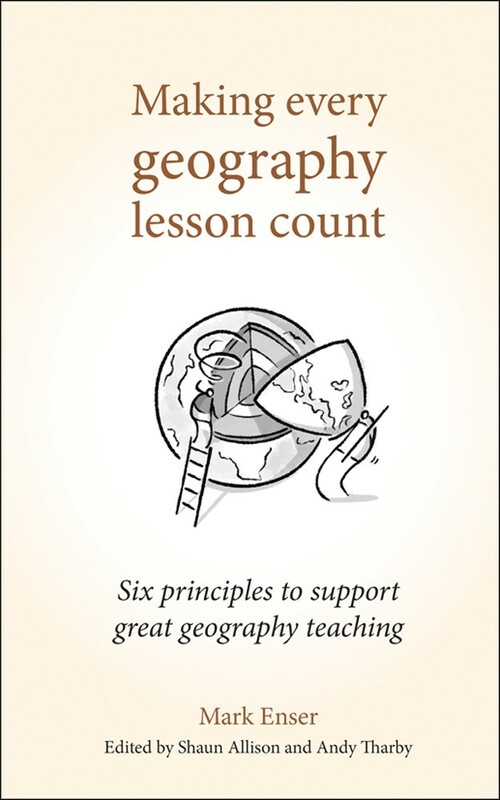 We could possibly divide these up into four broad groups – Low (2-3), Middle (3-4), Upper (6-7) and Excellent (8-9). We should though be aiming for all students to achieve excellence and be supported to do so. Summative exams based on GCSE questions could be used twice a year – however it will be hard to link these results to different pathways (targets). We could make more use of comparative judgements. We can rank work and compare it to previous ranks or KS2 data to see if pupils are progressing in relation to their peers. We would need to quality assess the top to ensure that standards are high. The main thing I want to move away from are vague descriptor based assessment of generic skills and the lie that we can say if pupils are making progress towards a GCSE grade from the moment they start in Year 7. It’s going to be a busy final term.